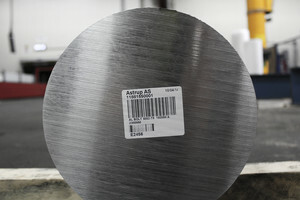 Based on tradition and innovation, Astrup will be the industrial partner of the future for its customers and suppliers. 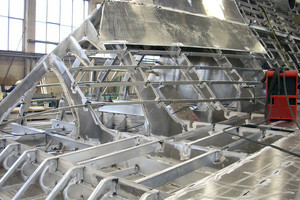 As our customer, you will be assured of access to materials from leading steel and metalworks, as well as the very best producers of plastic semi-finished products. Our employees have leading-edge expertise within our specialist areas, and we will always help our customers to find the very best solutions. We have established an online shop where you can see everything we stock in metal and plastic finished products. You need not be a customer of the online store to see our stock range - just click on the link below! 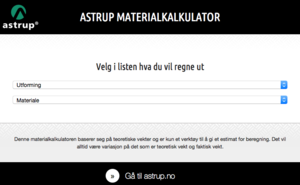 Looking to buy materials from the Astrup Online shopping, click on Read more to sign up as a customer, or just contact your nearest sales office. As a customer, you are assured of receiving materials from leading steel and metalworks, as well as the very best producers of plastic semi-finished products. 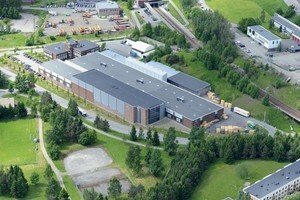 Ever since 1857 has Astrup serviced the Norwegian market with materials and services. We will offer a wide variety of products and services with high quality, and be a natural industrial partner for our customers, suppliers and partners. Our quality system is in accordance with the requirements in NS-EN ISO 9001.